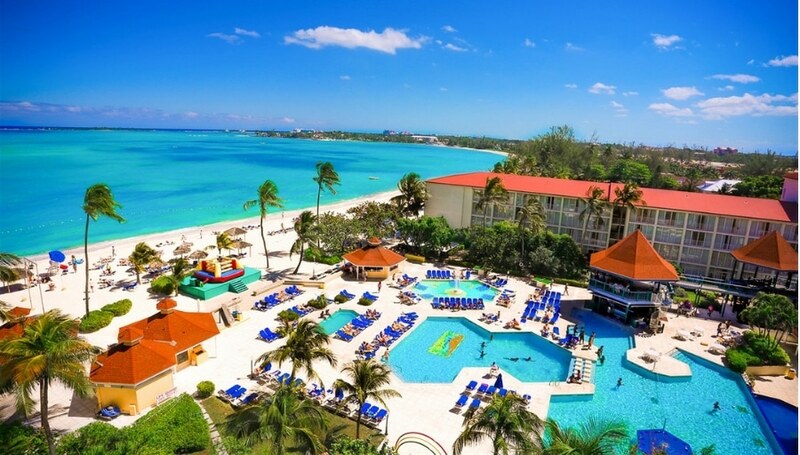 Enjoy a 3 Days and 2 Nights Stay in a Deluxe Hotel Room at the Seabreezes Vacation Villas & Country Club for this Labor Day Bahamas Vacation for as little as $599! Wake up in paradise with this Bahamas vacation. 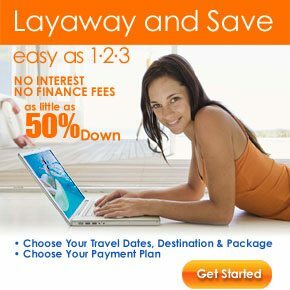 Stay 3 days and 2 nights in the Sea Breezes for only $599. Enjoy your visit in a deluxe hotel room. We are also throwing in 2 FREE glass bottom boat ride and dinner cruise tickets! You will not find a Labor Day deal as good as this, even from cheap hotels! Drink in the rays while you sun bathe beach or pool side this Labor Day. Come back to the office with the best tan your co-workers have ever seen. With no clouds in sight there is no reason the weather should hamper your Bahamas activities. Feel at home this holiday with the friendly atmosphere. The owners of the Sea Breezes strive to make the best out of your stay. Enjoy the privet and quite beach, or lounge poolside. Docks are provided just in case you want to go boating out on the water. Your room is fully kidded out with anything you will need for your stay. All you need is clothes, and expectations for a good time! Go swimming, fishing, boating or shopping. No matter what you chose to do there will be fun for the whole family. Visit one of the water parks or the museums. There are also galleries and high class restaurants that will serve your every craving. The Bahamas are a vacation destination for over 5 million people, make yourself one of them!